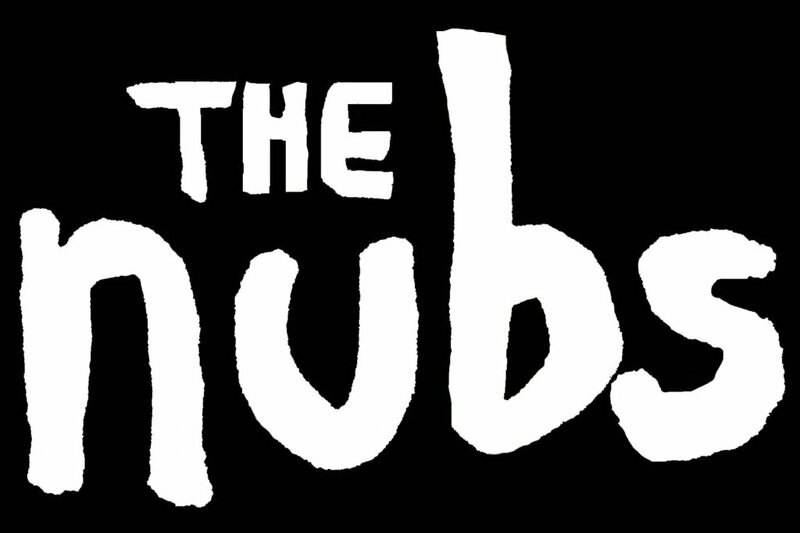 The Nubs were formed in 1980, playing the trendy New Wave, Punk and Dance Pop that was just hitting the airwaves and the club scene. They performed at some of the top live music venues of the time, including an opening slot for British punk band 999. 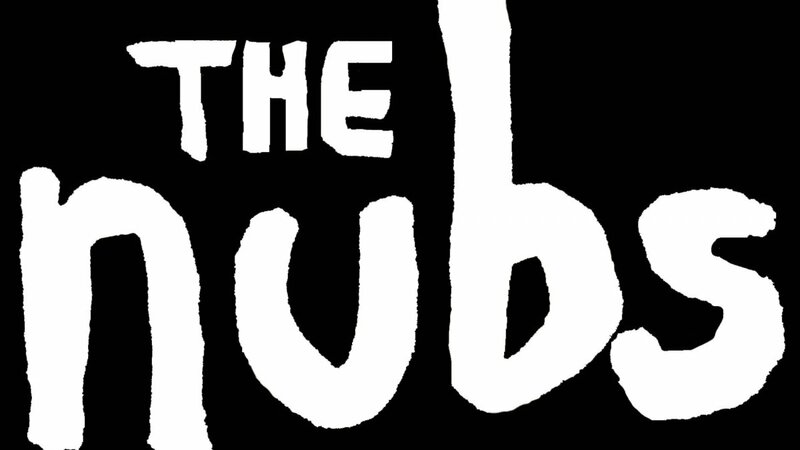 The Nubs trademark was recreating the sound, look and vibe of the artists they covered, and every Nubs show was a frenzied dance party. Now, over 35 years later, all four original Nubs are back, joined by a dynamic female vocalist. The music created back in the 80’s has stood the test of time, still loved by the people who first heard it. These days, the songs are featured in TV commercials, movie soundtracks and sports broadcasts, and a whole new generation of young people are caught up in its energy. Going to a Nubs show is like stepping into a time machine and emerging in a dance club in the 80s, and people old enough to remember get that same exhilaration again, while the younger folks will see what they missed by being born too late!